Babboe is deterioration from the Malaysian / Indonesian word “Nanny / Babysitter”. With the rationale that Babboe safely transport your children and you can constantly watch your most valued possessions because they are sitting right in front of you. 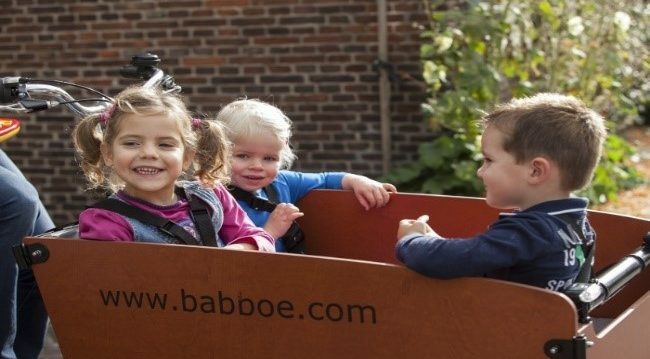 The Babboe Cargobike is an initiative of a number of young Dutch parents, who wanted to have a safe and affordable cargobike. The goals were set to build a qualitative and affordable cargobike for families with children all over the world. 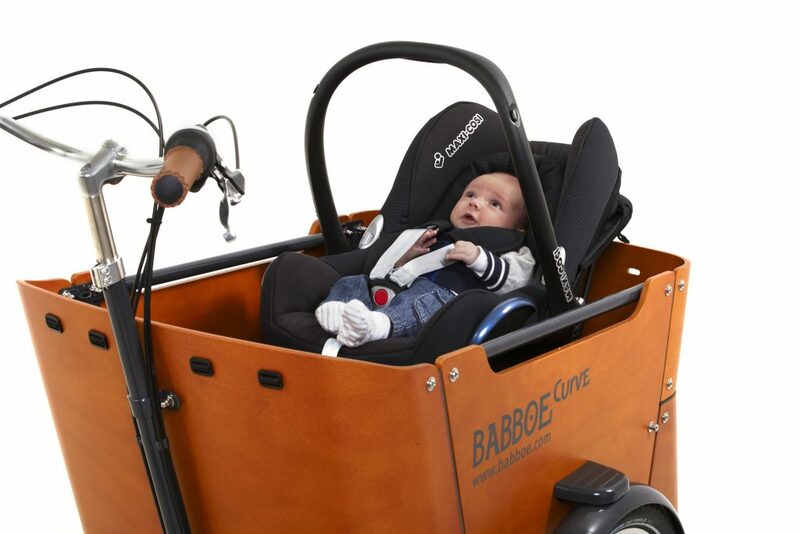 Together with an engineering company they developed the first Babboe Big in 2006, a robust three-wheel cargobike that met all of the requirements. Now many years later, Babboe has many different versions of cargobikes in their program; Electric supported, two-wheel based and many more. Young parents have busy lives full of logistical challenges. Every day you take your children to and from school, the nursery, the supermarket, swimming lessons, the park, playgrounds, you name it. You can of course go on foot or by car, bike or public transport. But there is an alternative that would make your day easier and more fun: the cargobike. There is nothing like feeling free, and with a cargobike you expand your mobile freedom enormously. Children, the dog, groceries, toys and the carrycot; it all fits in the cargobike. Nothing can stand in the way of a fun day out with the family. Moreover, every journey in the cargobike is great fun for children. A cargobike is convenient, safe, enjoyable and a sustainable mode of transport. As your children are sitting in front of you in a sturdy container, you can see what they are up to at all times. Quite different from having your children sit behind you. The German automobile club ADAC has compared the cargobike to a bike trailer (that is attached to the back of the bike) and a bike with child seats. Out of these three alternatives, the cargobike was named the safest way to transport children. Have you just recently become a mother or father? Even then the cargobike is a viable option. You can ride safely with your baby from the age of 2-3 months, for example in a Maxi-Cosi carrier that is available for some cargobikes. Your cargobike then becomes a pram, significantly widening your horizons. Cycling with your baby in the fresh air is not only immensely enjoyable; it also allows your child to dream along the way. The cargobike is a smart transport alternative that allows you to travel with up to 4 children and still have room for groceries or other items. 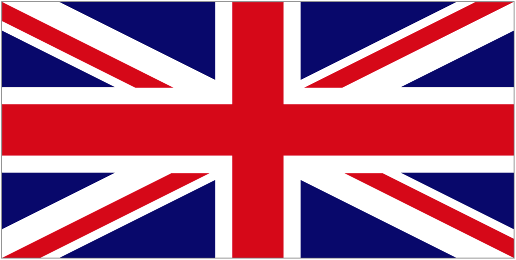 No fuel costs, traffic jams, parking problems or parking costs. No hassle with buggies and crying toddlers on the bus, tram or metro. No swaying on the bike with a little one in front and another behind, and heavy groceries balancing on the handlebars. A cargobike is an environmentally friendly choice. Research conducted in the Netherlands has shown that more than half of all motor journeys are shorter than 7.5 kilometres, which happen to be the most polluting journeys and those that cost the most in fuel. As an alternative mode of transport, the cargobike can reduce CO2 emissions by 6% per year in the Netherlands alone. With your children in front of you on the cargobike, a little bit of cycling becomes more like a party on wheels. You can chat and sing with them; at Babboe we call this ‘mobile quality time’. Moreover, as a parent you also get plenty of exercise in the fresh air with a daily bike ride. In short, it is not so surprising that the cargobike has been voted the most sought-after ‘must-have’ by young parents in many countries! !